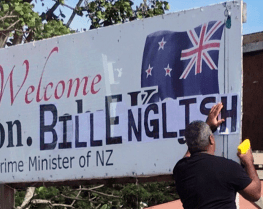 The Greens are finding out the hard way the price of being in power, forced to support a NZ First bill that rubs up against their own history, writes Tim Murphy. 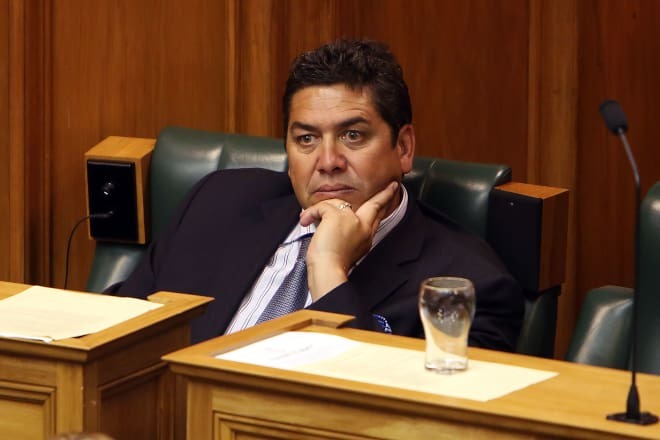 UPDATED: Government unveils a hardline defence of its housing policies - then junior minister retracts, apologises. 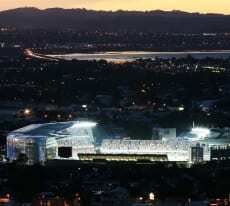 The future of Eden Park is so dire financially the Government wants to wash its hands of it, and the Auckland Council isn’t keen to take control. 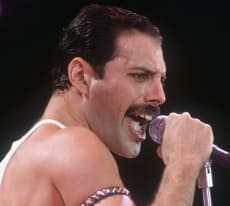 Radio people, gone gaga over survey results, enjoy singing their own praises. 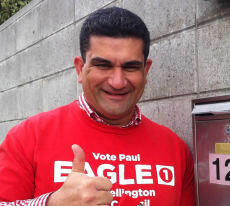 Tim Murphy talks to Paul Eagle, the 45-year-old Wellington deputy mayor who is looking to take over from Her Majesty Annette King in Rongotai. 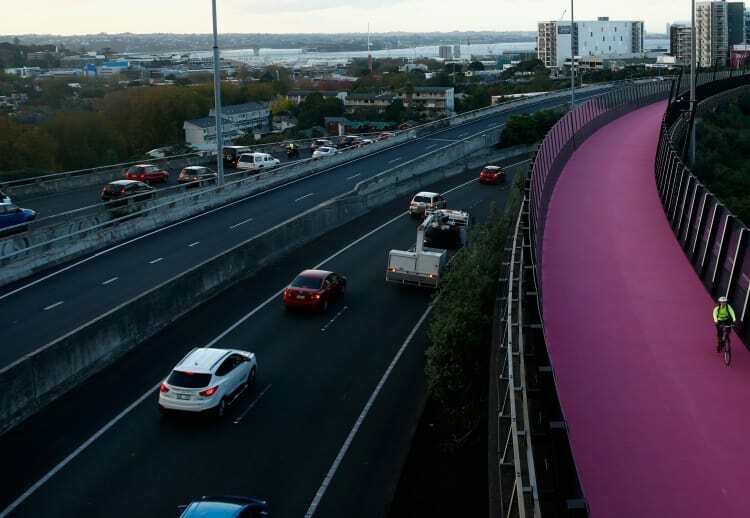 Auckland Council wants new ways to raise funds to pay for its roading and public transport infrastructure. 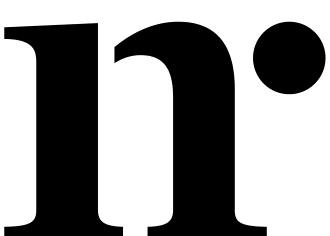 Newsroom is proud to acknowledge readers who have supported this site’s journalism via PressPatron. 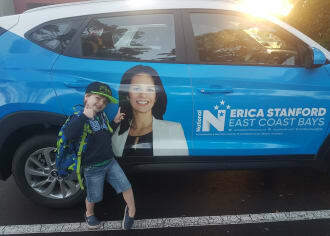 Tim Murphy talks to Erica Stanford, the 38-year-old handed the chance to replace Murray McCully in the safe National seat of East Coast Bays. 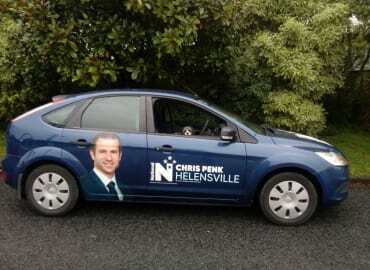 37-year-old Chris Penk is set to replace former PM Sir John Key in the safe seat of Helensville. 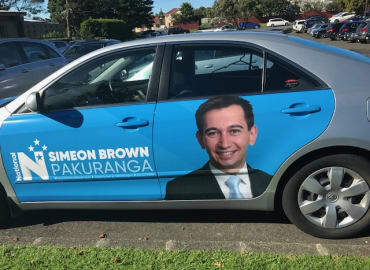 A young conservative Christian is replacing Maurice Williamson as National’s candidate under the ‘big gay rainbow’ of Pakuranga. 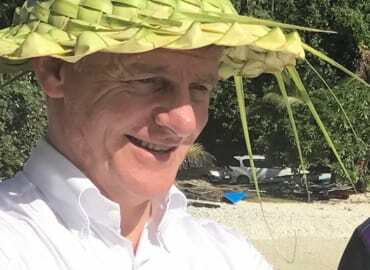 Bill English knows very well how elections can turn out, and says if he wins he’d fight to earn National another term in 2020. 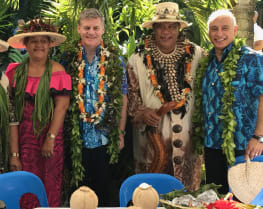 Bill English led ‘NZ Inc’ to the Pacific Islands for the first time as PM. Newsroom co-editor Tim Murphy went along for the ride. 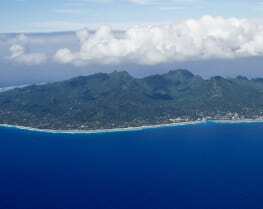 It’s not immediately clear why, with just over 100 days until the election, PM Bill English would spend a week overseas. 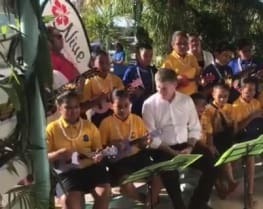 Bill English, who is touring the Pacific Islands, sticks it out as long as he can with a children’s ukelele orchestra. 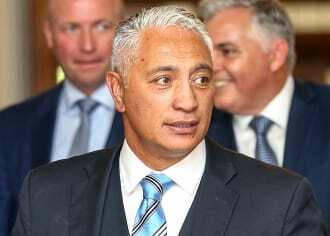 While Winston Peters entertains in as a kind of touring rockstar, the PM admits he may need to entertain Peters later this year.